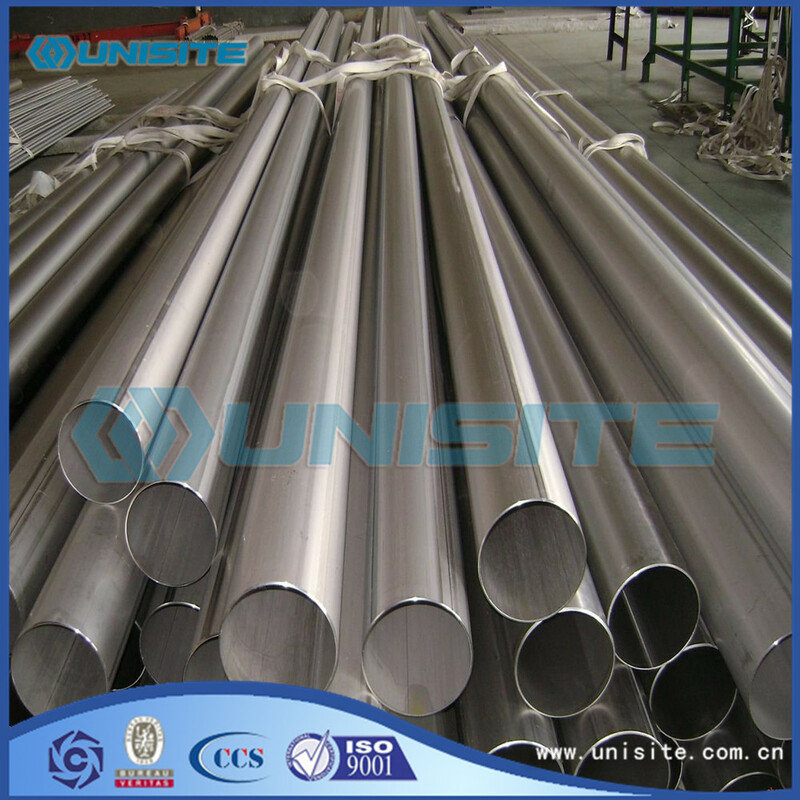 Stainless Steel Pipe is a hollow round steel, mainly widely used in petroleum, chemical, medical, food, light industry, machinery and instruments and other industrial transportation pipeline and mechanical components, etc.. In addition, the bending and torsion strength of the same, the weight is light, so it is also widely used in the manufacture of mechanical parts and engineering structure. Also used for production of various conventional weapons, artillery barrel, etc. 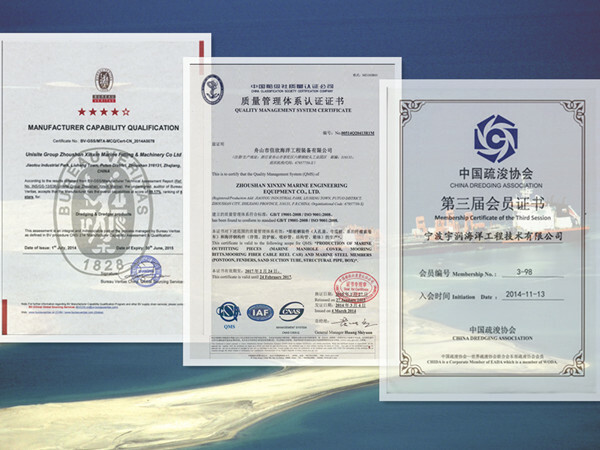 Preparation of stainless steel seamless pipe of the production process a. bar; B. heating; C. hot rolling perforation; D. cutting head; e. pickling; F. grinding; g. lubrication; h. cold processing; I. degreasing; J. solid solution heat treatment; K. straightening; L. pipe cutting; M. pickling  n. the finished product inspection. 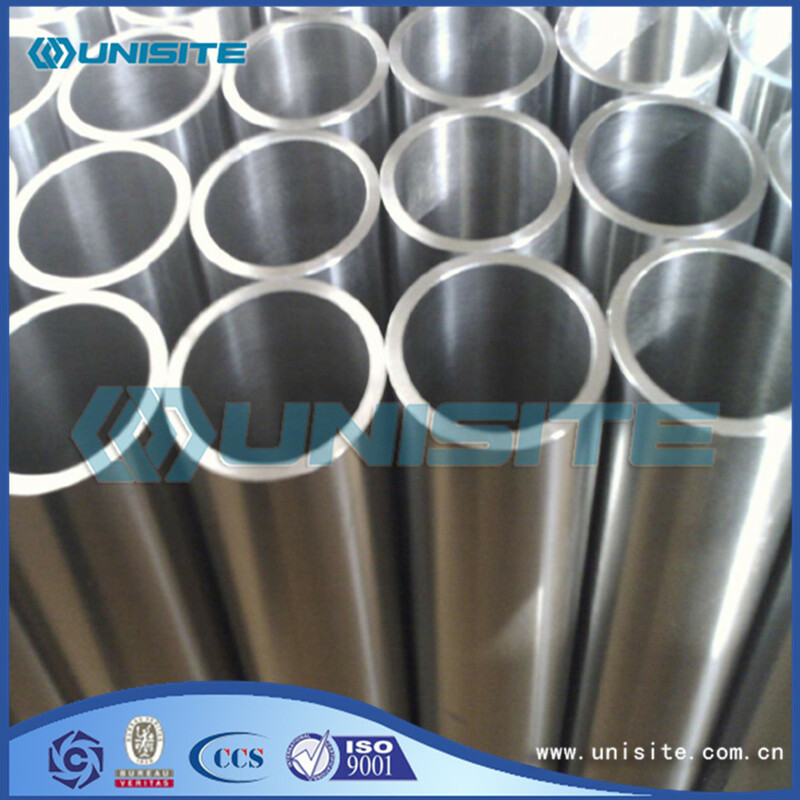 Stainless steel pipe can be divided into round and shaped tubes according to the cross section. A rectangular tube, diamond shaped tube tube, oval tube, six square, eight square tube and asymmetrical section tube. Shaped pipes are widely used in various structural parts, tools and machinery parts. Compared with the circular pipe, special shaped tubes generally have large inertia moment and section modulus, which have large bending and torsion resistance, can greatly reduce the weight of the structure and save the steel. 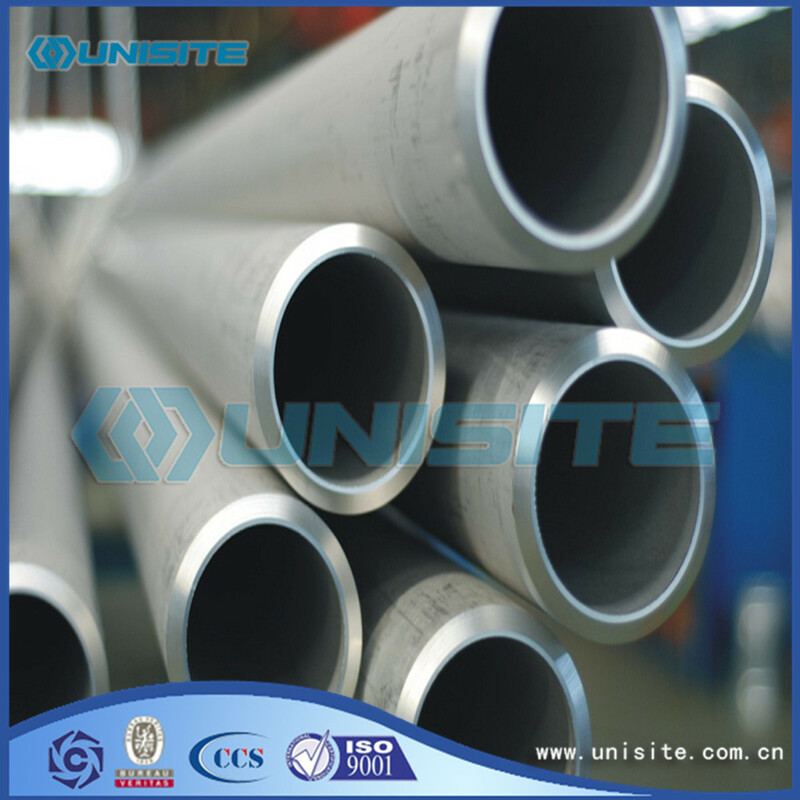 The stainless steel pipe can be divided into equal section pipe and variable section pipe according to the shape of the longitudinal section. Variable section pipe has a conical tube, stepped tube and periodic cross section tube, etc.. Looking for ideal Stainless Steel Pipe Manufacturer & supplier ? We have a wide selection at great prices to help you get creative. All the Stainless Seamless Sipes are quality guaranteed. 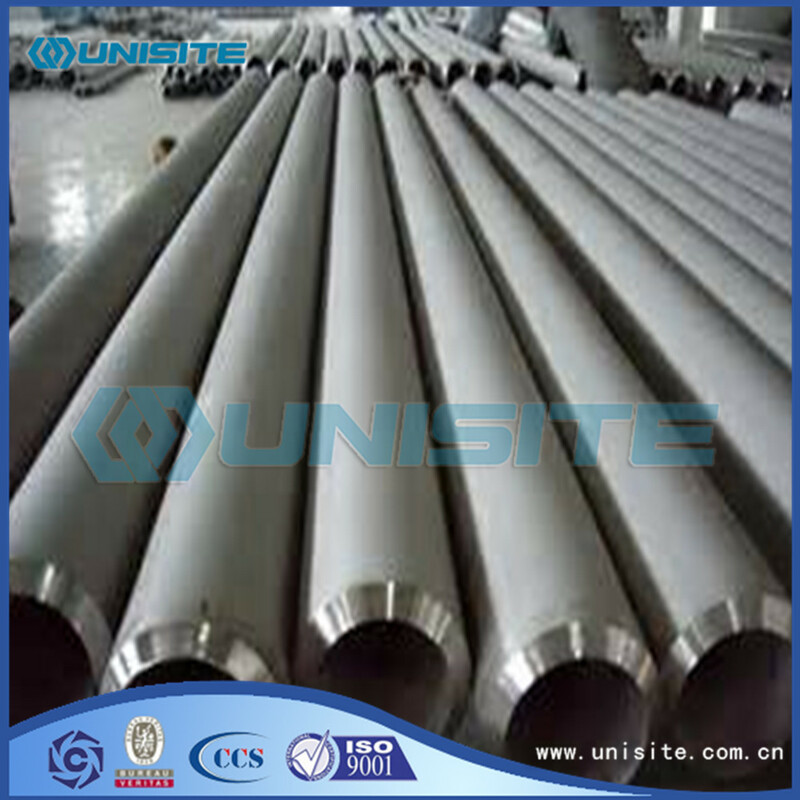 We are China Origin Factory of Straight Stainless Steel Pipes. If you have any question, please feel free to contact us.